Every plan has a goal. Whether you already have a self-managed superannuation fund (SMSF) or are considering establishing one, you should have a goal and a plan to reach it. 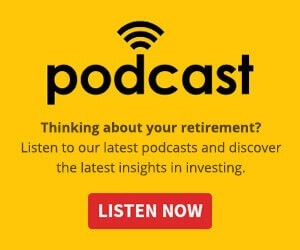 In many cases, the goal is having enough saved for a comfortable retirement, and after reaching that goal, it might change to paying yourself an ongoing retirement pension from your SMSF. But what do you do when your super savings run out in retirement? With increasing longevity, this may become an issue for some people. Or will there be a point you are no longer comfortable or capable of acting as the trustee of the SMSF? Or something unexpected might happen, such as the passing of a member, which may require you to rethink the operation of your SMSF. Any of these events could result in your SMSF coming to an end and, as a result,you may decide to wind it up and shift to a more traditional super fund. Equally though, there could be other steps you may want to take to help continue your SMSF into the future. It is often overlooked but one of the considerations when establishing an SMSF is to consider what your exit plan may look like. So, what can you do? Here are a few thought starters to help you along the way. One of the first considerations you may have when deciding to set up an SMSF is whether to have individual trustees (which may be less expensive in setting up) or a corporate structure. While an individual trustee structure may be cheaper initially, it may not be the best outcome in the long run. 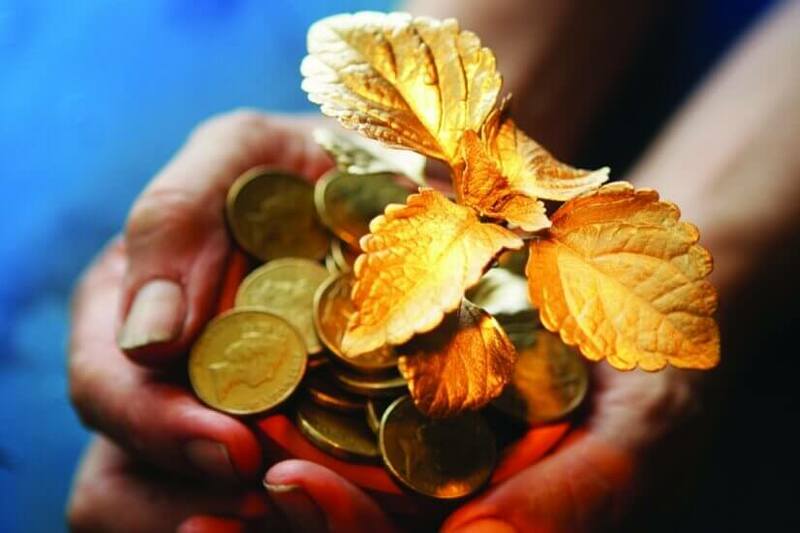 Putting aside the need to potentially change the registered holder of investments when there are changes in trustees, an important issue arises if and when a member of the SMSF passes away. If you are in an SMSF with two members, and therefore two individual trustees, and one of the members passes away, the remaining member would need to appoint another trustee, as a minimum of two trustees is legally required. However, if you had a corporate trustee (with both members then required to be directors of the corporate trustee) and a member passed away, the surviving member can continue to be in the SMSF as the sole director of the corporate trustee. Corporate trustees may be more expensive initially,however, it may reduce costs in the future and may make succession planning easier in the long run. What happens if you become ill and cannot make the decisions required for your SMSF? Particularly if you are the sole member of the SMSF, if you were to become incapacitated, your SMSF may be at risk of not meeting legal and compliance requirements. Indeed, your retirement savings could remain stuck in the SMSF as no one may have the authority to decide to move the money. Just as you can appoint a power of attorney to make certain decisions or take certain actions on your behalf outside super if you are incapacitated, you can have similar arrangements in place for your SMSF. If you are a member of an SMSF with multiple members, you need to be comfortable with the actions other trustees take as you are also responsible for those actions. But what if a relationship were to break down? What if you lost confidence in one of the trustees of the SMSF? How comfortable are you that you can exit the SMSF, if necessary, to help ensure your retirement goals don't suffer? While not something you can necessarily plan for in advance, in the event of animosity arising between trustees, you may need to consider if it is worth you leaving the SMSF, or if they are willing to do so. While this could result in the sale of some assets at an inopportune time to enable the exit to occur, it may be a better outcome than remaining in the SMSF together. At some point, you could be well into retirement and your super balances reduced to a level where your SMSF may no longer be economically viable. How will you exit, and where will you roll your balance to? Or will you just withdraw the entire balance out, if that option is available? If you are the last member or members doing this, you may to consider winding up the SMSF and lodging final returns with the Tax Office. This all takes time. The good news is that even if your SMSF is already established, it's not too late to make adjustments to help you ensure your SMSF can deal with the unexpected. Bryan Ashenden is the head of financial literacy and advocacy at BT Financial Group. Information current as at March 2018. This communication has been prepared for use by advisers only. It must not be made available to any retail client and any information in it must not be communicated to any retail client or attributed to BT Financial Group. This information does not take into account your personal objectives, financial situation or needs and so you should consider its appropriateness, having regard to your personal objectives, financial situation and needs having regard to these factors before acting on it. This information provides an overview or summary only and it should not be considered a comprehensive statement on any matter or relied upon as such. Any superannuation law considerations or comments outlined above are general statements only, based on an interpretation of the current superannuation laws, and do not constitute legal advice. This publication has been prepared by BT Financial Group, a division of Westpac Banking Corporation ABN 33 007 457 141 AFSL & Australian Credit Licence 233714.